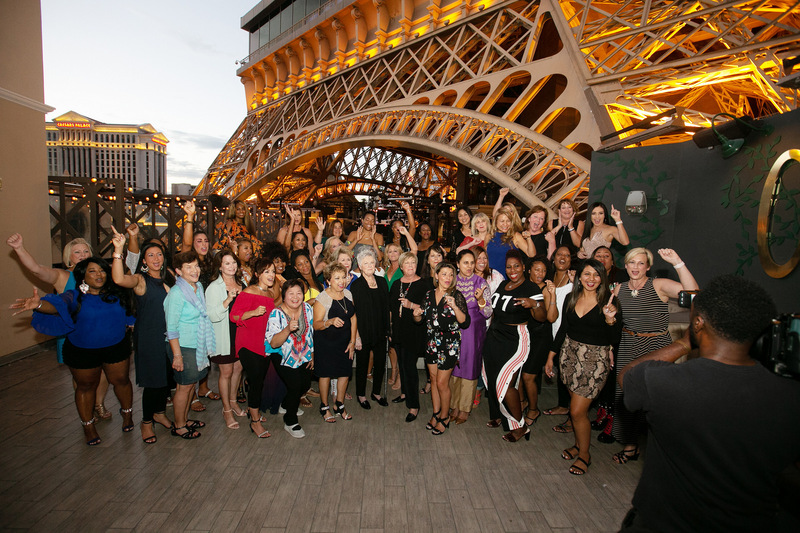 The 2018 Women in Primerica Leadership Conference was held September 7-9 in Las Vegas, NV, at the Paris Las Vegas Hotel. 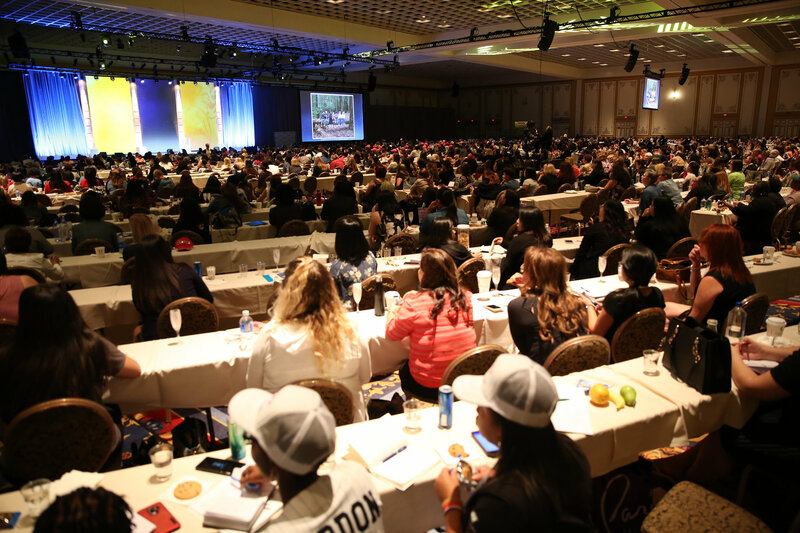 Open to all life-licensed female leaders in Primerica, the trip was designed to empower, inspire and motivate the women to return home and grow their businesses. 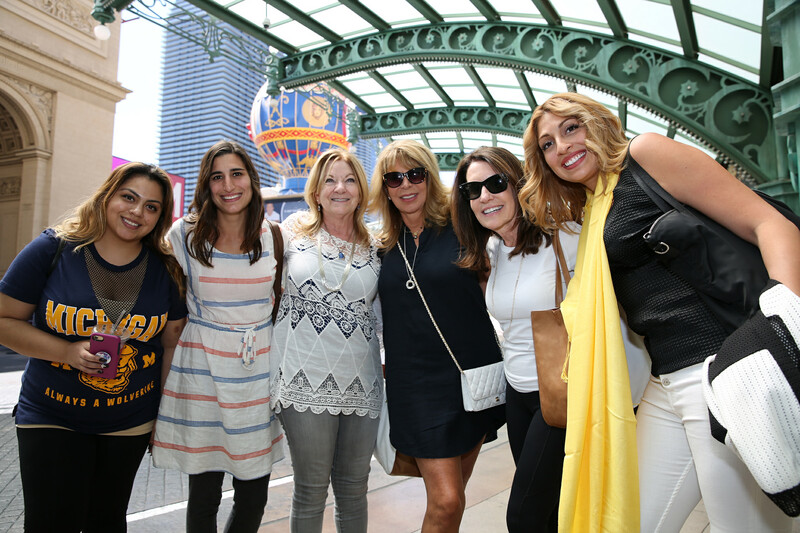 The women attended informative meetings packed with powerful speakers and recognition and enjoyed plenty of networking opportunities with top female leaders. 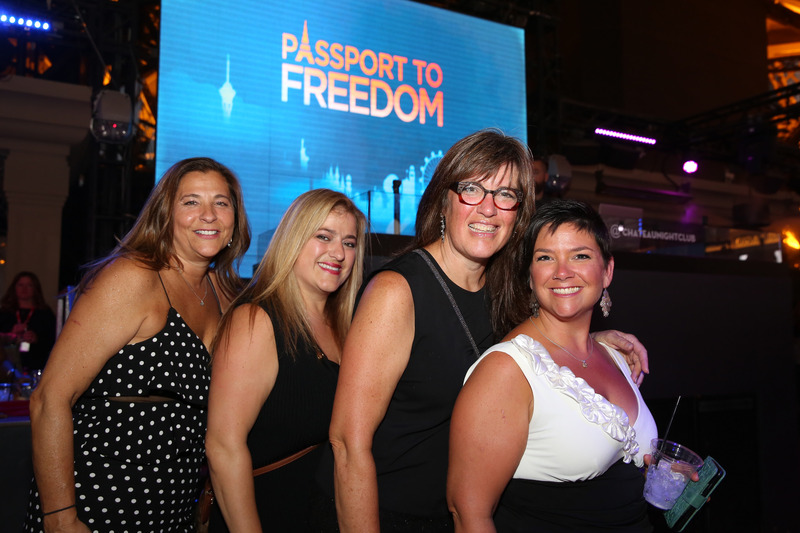 This entry was posted on Wednesday, September 19th, 2018 at 8:08 am	and is filed under Primerica. You can follow any responses to this entry through the RSS 2.0 feed. You can leave a response, or trackback from your own site. Hello. I am a new rep since August. I would have liked to attend. I am a life agent. Please email me at http://www.arosaylife@gmail.com.